Matt Weiss is a publisher, photographer, journalist, traveler and fish watcher based in Brooklyn, NY and Ann Arbor, MI. He is the owner of DivePhotoGuide.com and also helped found the New York Underwater Photographic Society and Scuba Diver Through The Lens quarterly. If you're interested setting up a commercial underwater photography shoot, organizing an ocean expedition or looking for digital media advice, let's chat. 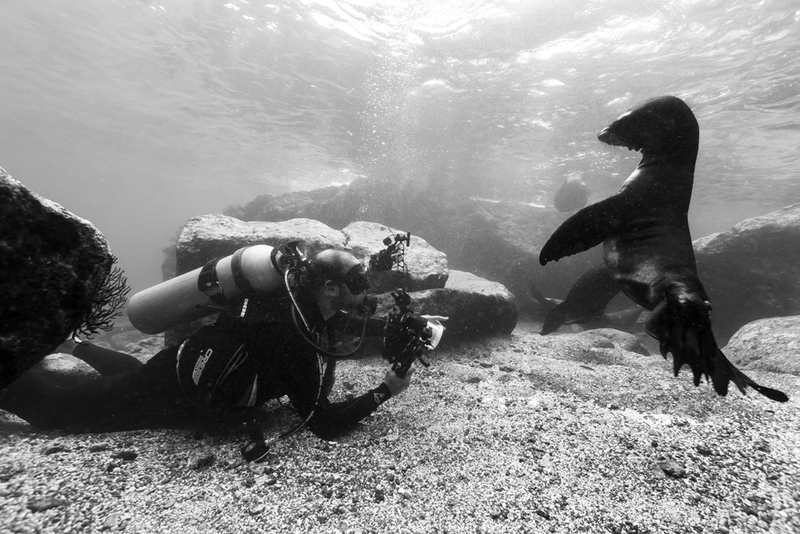 I lead underwater photography expeditions throughout the world. Want to join?